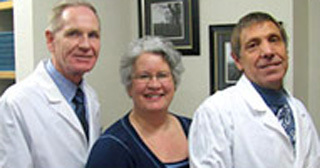 Affordable Hearing Centers staffs experienced, licensed Audiology doctors and board-certified hearing specialists. We offer many different models in a variety of shapes, sizes, and features. We'll help you find the right one for you! Once you've tried your new hearing aids and worn them in different environments, you'll see how beneficial they can be! Hearing is more than just about your ears. Being able to pick up on the sounds and signals of everyday life helps you function more fully in every way. 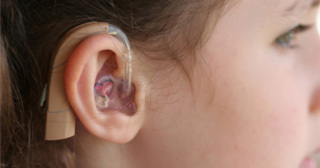 More than 36 million Americans live with hearing loss of some degree. This puts them at risk for various mental disorders including: depression, anxiety, isolation, and even dementia. We at Affordable Hearing Centers are here to help, because most people with hearing loss can be helped with hearing aids. It's a simple solution that will enhance your life by not just bringing you sounds, but also understanding, ideas, connections and most importantly, JOY! Affordable Hearing Centers will help you find the hearing aid that works best for you at an affordable price. We look forward to helping you enhance the experiences of your life. Call us at 386-868-4100 or e-mail us today for a FREE consultation or to set up an appointment with one of our professionals. Schedule Your Free Hearing Aid Consultation! 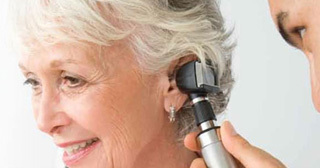 We understand the delicate needs of our customers and know the importance of hearing clearly. So don't wait to get your affordable, effective hearing aids from Affordable Hearing Centers in Florida!